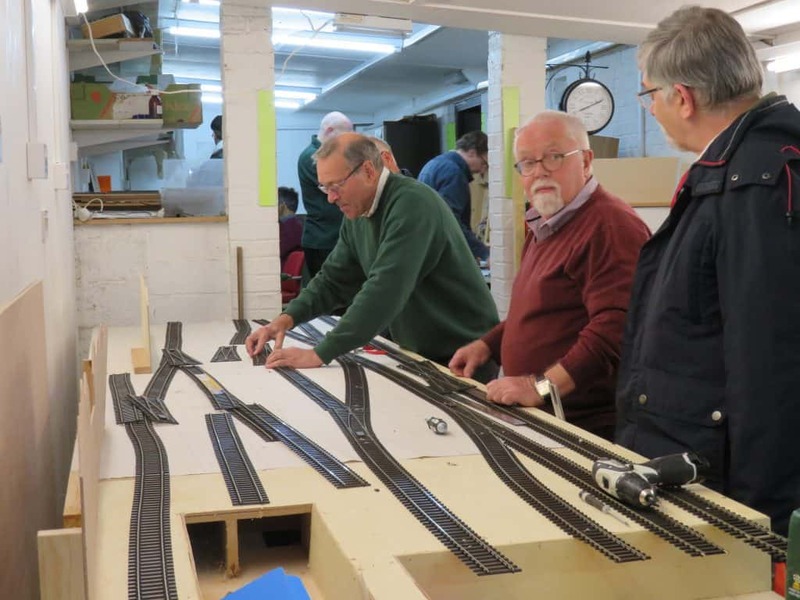 This is the latest club layout to be started from scratch. 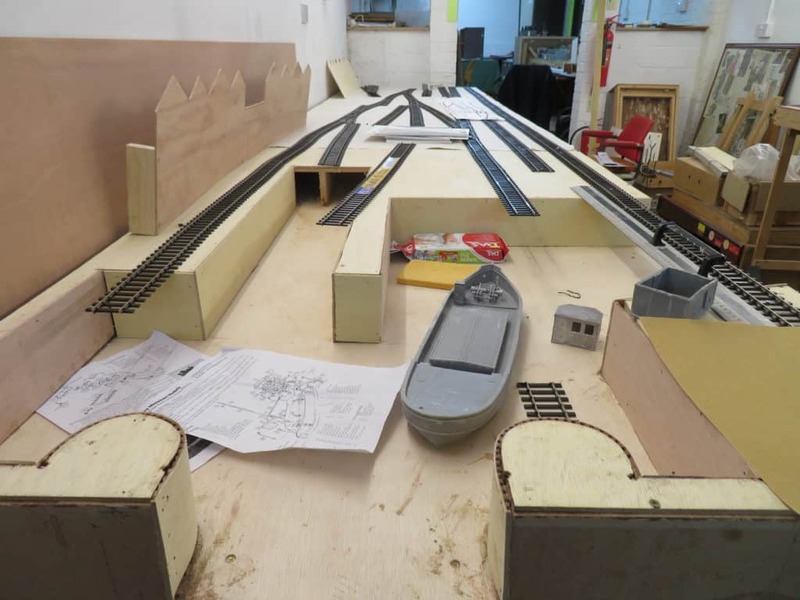 It is being built on baseboards that have been reused after the forthcoming Railway Challenge TV series. 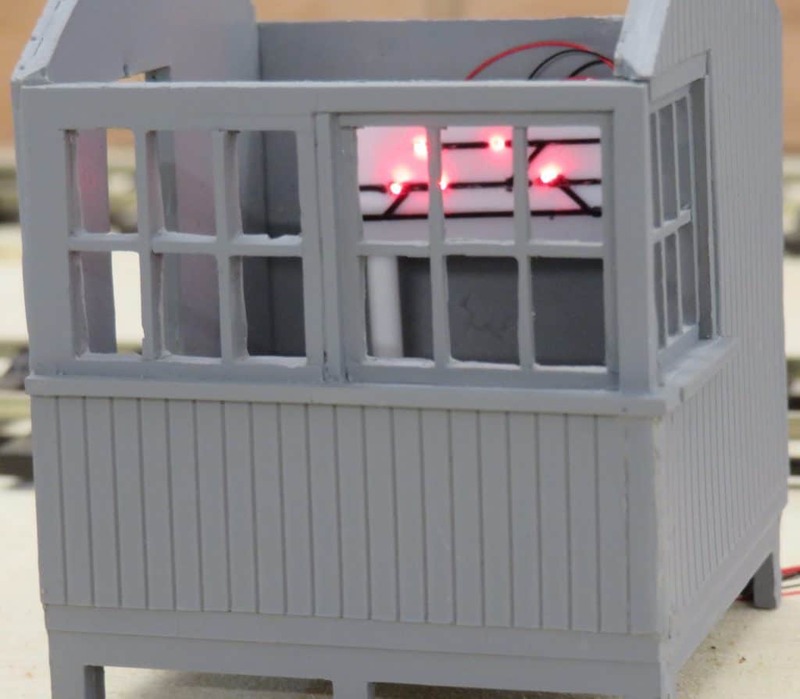 It is being modelled in 7mm scale with features such as a ship coal loader being planned. The initial layout plan has now been revised to take better account of the intracacies of dockside operations. The layout is at a very early stage of construction. Progress updates can be found after the photographs. Work has now started on the electrical infrastructure. The XLR sockets that will carry the control wiring were connected to the underside of the baseboard. 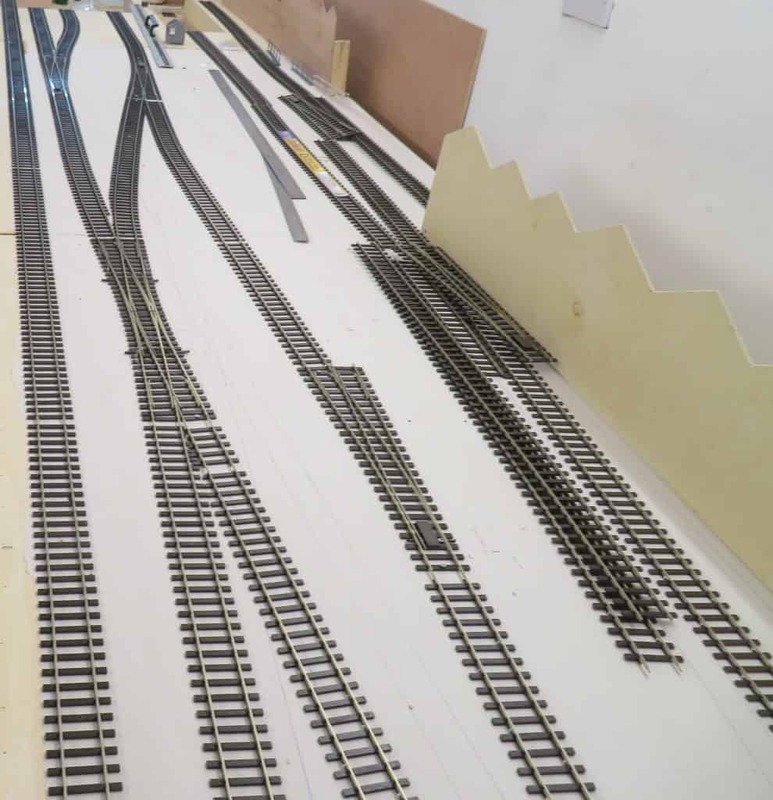 Work is underway to produce the modules that will be used as ‘junction boxes’ and modules are being sourced from Ireland to act as ‘junction boxes’ for the dropper wiring to the track. The track plan has now been captured in JMRI PanelPro. 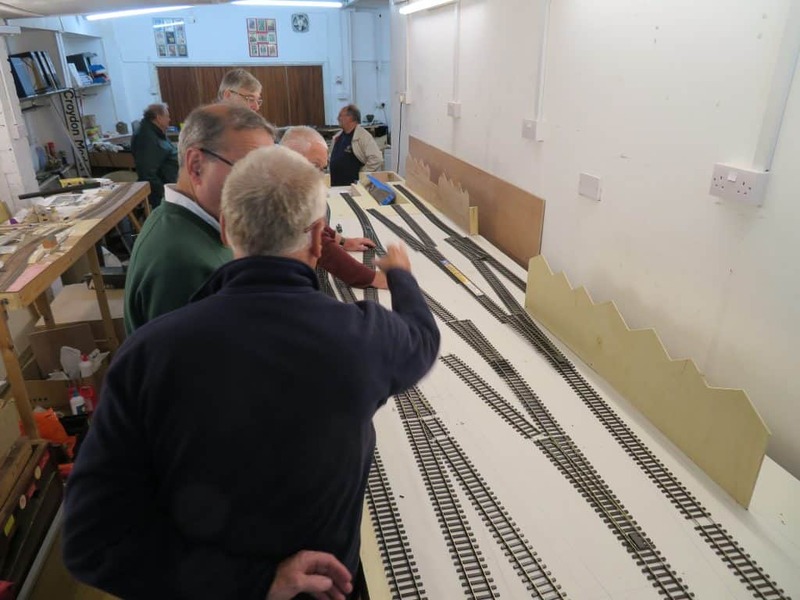 Once the points table is defined in JMRI, this will enable the layout to be controlled by PC in advance of the mimic panel being built. Three D printing is already being used on the layout toproduce the brackets for the XLR sockets. 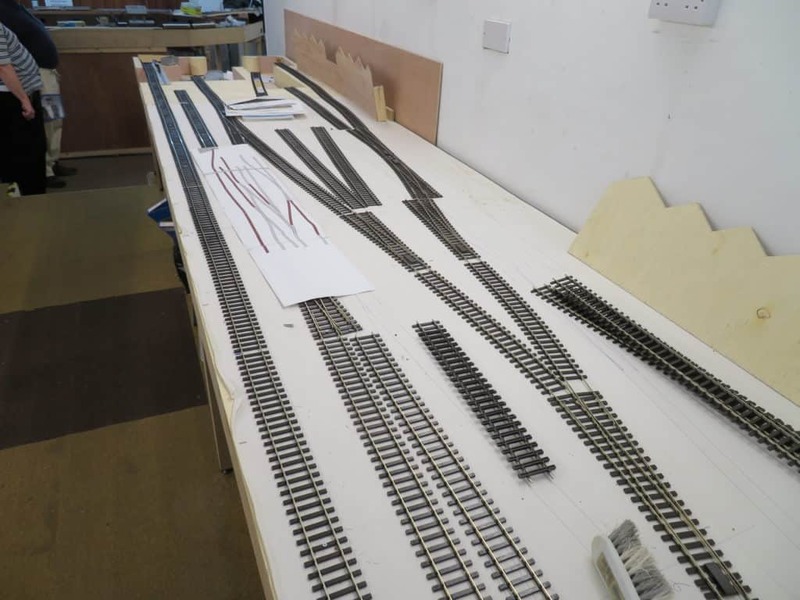 Work has now started on the 50+ windows that will be required for the factory and warehouse frontages at the back of the layout. The photo shows the dirst attempt at the window frame. Now that we have established that the quality of the printed windows is fit for purpose, we can now extend the frame to allow the window to be recessed in the plywood walls. The wiring from the inter-board sockets to the side of the base board started. Ray had pre-wired the eight-wat XLR sockets that will carry the control wiring and the power supplies. DCC will be channelled through different connectors to prevent electrical interference. The cabling was put in slotted trunking and the ‘junction’ printed circuit boards were installed on one board. The junction boards allow power to be connected and providing a LED lights at the other end of the board, we can have confidence in the integrity of the wiring. Only one board partially wired in this session but we now know exactly what needs to be done on the other boards. 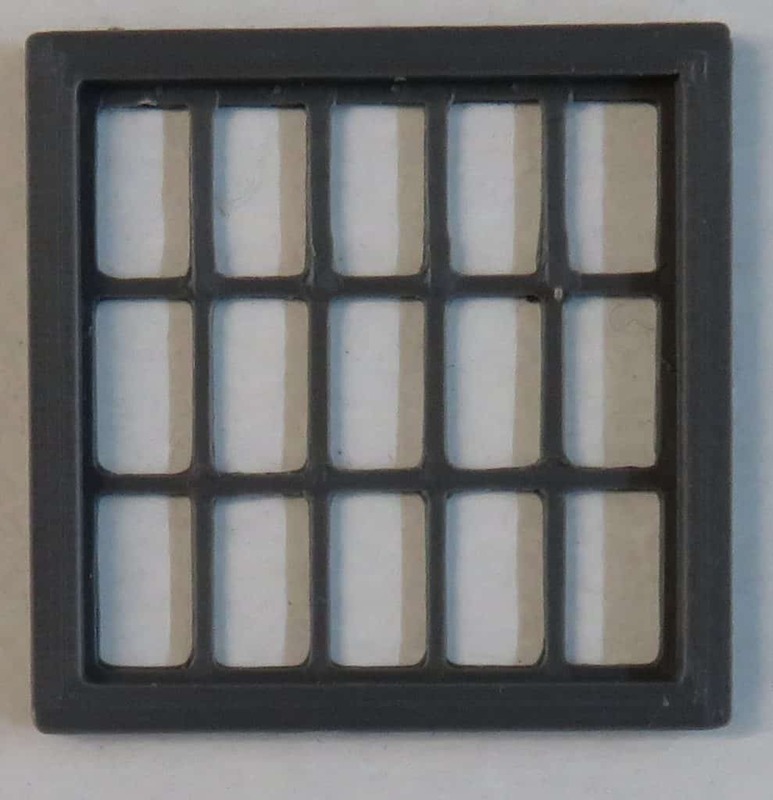 Further work was carried out on the 3D printed windows. 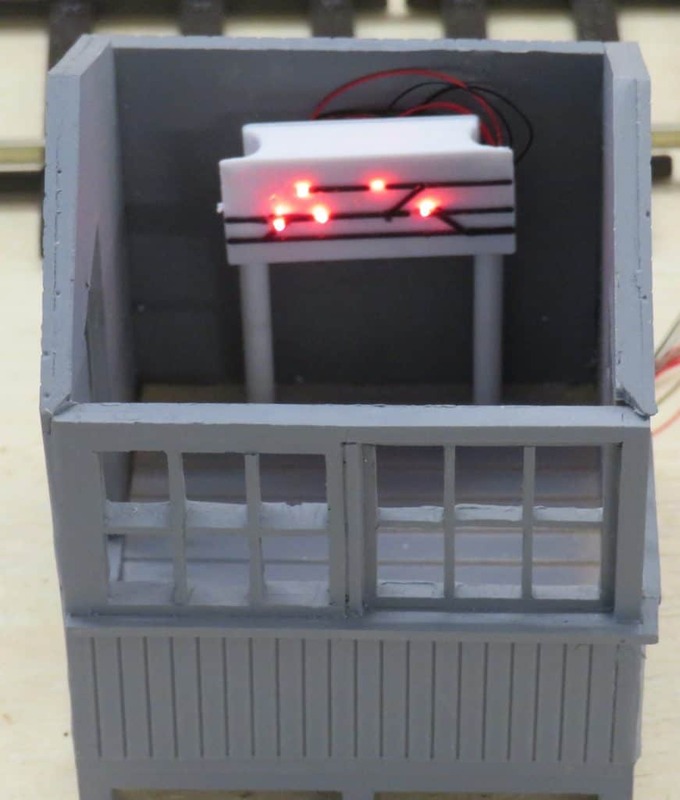 Some experiemnts have been carried out on using 3D printed glazing. The initial results are encouraging. Work has started on building the ground frame hut that will house the miniature mimic panel for the dockside tracks. Some very small light emitting diodes have been purchased. The next step is to design an initial panel to test construction and operation, but first let us demonstrate the concept. 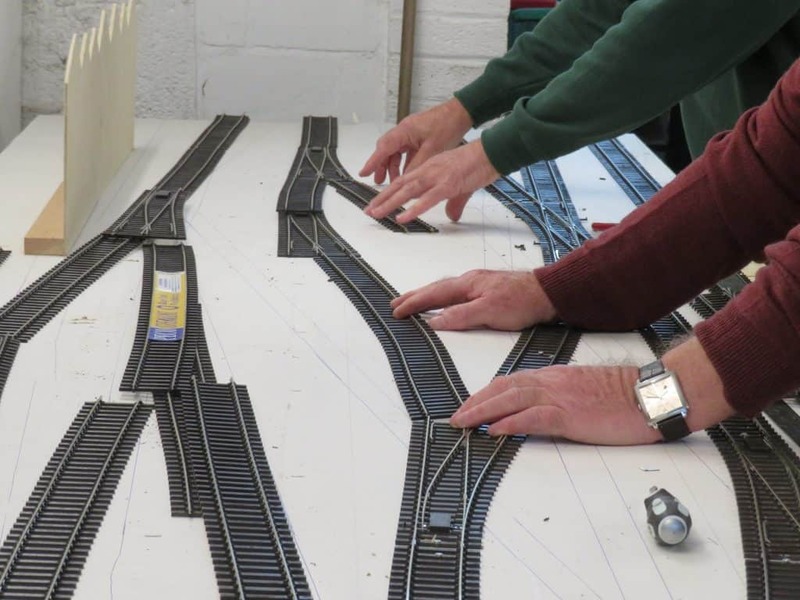 At the last club meeting in December, the trackwork looked like this. The track on the left has been fixed down using Malcolm’s nail gun. The track on the far left is not connected to the rest of the layout and will run a shuttle from end to end. As this is a DCC layout, there are going to be some electronic challenges in constructing a shuttle module. The ground frame hut can just be seen in the distance. The layout is likely to be available for exhibitions in the future so this is going to require some woodwork changes to make the baseboard mnore robust. Currently they are MDF screwed to the baseboard. New legs will need to be made that are astronger and can be removed and put together again more easily. As there will be electronic modules on all three boards, thought is now being given to how to communicate between the boards and discussion has started on the type of pluggable connections that will be needed. Connecting baseboards is always a challenge, prticuilarly if the layout in question might be used on the exhibition circuit. 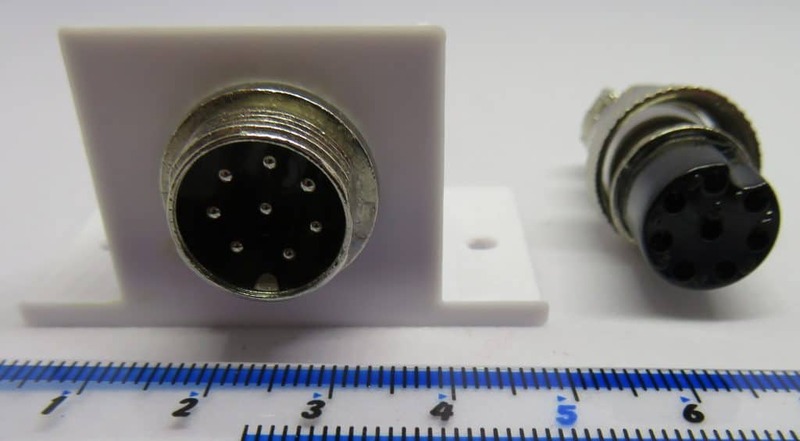 Although we did consider RJ45 network connections and the traditional D-type connectors, we have decided to investigate XLR connectors on the advice of a fellow MERG member. They are used to connect sound systems for concerts and theatres and are very robust. We are evaluating some eight-way connectors and have produced a 90 degree 3D printed bracket to allow the chassic plug to be screwed to the side of the baseboard with the connections pointing downwards.